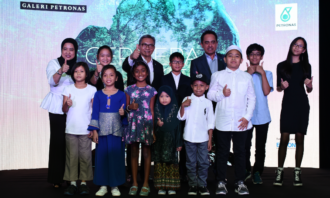 PETRONAS has launched its National and Malaysia Day campaign titled “Cerita Kita“, which promotes unity and harmony as seen through the eyes of children. The multi-platform nationwide campaign comprises a TVC and art exhibition. The 60-second TVC will be aired until 31 August 2018, featuring photographs taken by 10 children, aged between 5 and 13, from East and West Malaysia. Through their camera lenses, the children captured scenes of hope, love, heroes and family life in Malaysia. Additionally, two special 30-second TVCs will be aired from 1 to 16 September 2018. McCann Erickson was involved in the production of the campaign. 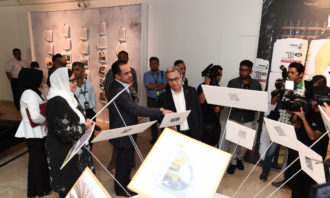 Meanwhile, the art exhibition, showcased at GALERI PETRONAS, highlights beneficiaries of PETRONAS’ corporate social investment and how they had been positively impacted. The exhibition runs until 30 September 2018. 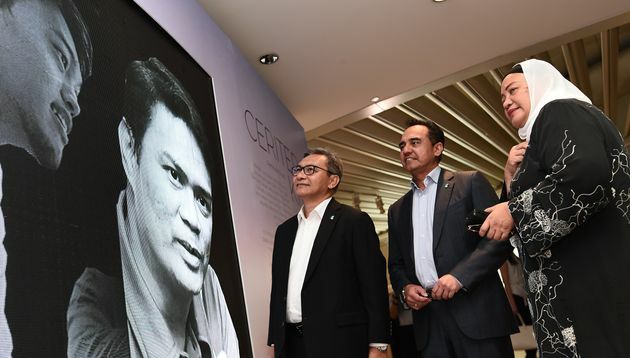 PETRONAS’ senior general manager of group strategic communications, Zahariah Abd Rahman, said the company hopes the campaign serves as a continuous reminder of what makes Malaysians special. “Through this campaign, we present inspiring stories that impart the values we commonly share and cherish; values that hold us together as a nation of uniquely diverse and united people; values that make us truly Malaysians,” Zahariah Abd Rahman said. Meanwhile in July this year, Ben Mahmud was appointed to the role of head of strategy and business development of PETRONAS’ downstream marketing unit. Mahmud was Shell Malaysia’s former head of retail marketing.